Meanwhile, I’m busy, busy, busy writing the next book in the Damaged Heroes Series, which will be: A Savage Trick. As soon as I figure out a bit more of the plot I’ll pass on some details soon, pinkie swear. How is your summer going? If you’re searching for some riveting beach reads make sure you sign up for my newsletter. In my next issue I’ll spotlight my favorite romance authors. Hope you’re enjoying your summer! A Speed Dating Site for Romance Readers! This is SO fun! Have you heard of Book+Main? It’s a free website introducing romance readers to authors in a speed dating type setting. You browse snippets of novels (called bites) that authors have posted and hopefully you’ll discover a new-to-you favorite! I’ve just spent a totally addictive afternoon choosing and uploading an excerpt from each of my novels and of course, perusing photography websites for the perfect picture to accompany each ‘bite.’ This is a hoot! Check it out and let me know what you think. And I’d appreciate any suggestions on what to upload next. What scenes from my novels caught your attention? Aaak! 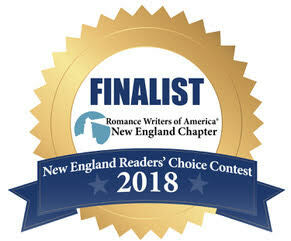 Capturing the Queen is a finalist in the 2018 New England Readers’ Choice Contest! This is an enormously prestigious annual contest hosted by the New England Romance Writers of America. Oh my gosh, I could not be more thrilled! 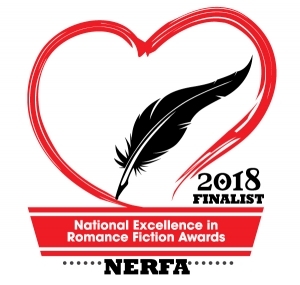 Here is the invitation I received with it: Please join the New England Chapter of Romance Writers of America® in congratulating the finalists in the 2018 New England Readers’ Choice contest! At the Let Your Imagination Take Flight Conference Awards Luncheon on Saturday, April 29, 2018 we will be announcing winners in each category, as well as the winner of our Grand Prize: a $250 gift certificate from Barclay Publicity! Off to look at details about this conference! Meanwhile, do you want to read an excerpt? 2018 has started off with a bang! I’ve been invited to speak to organizations and book clubs about the craft of writing (a subject I can talk about until they yank me off-stage with a cane!) 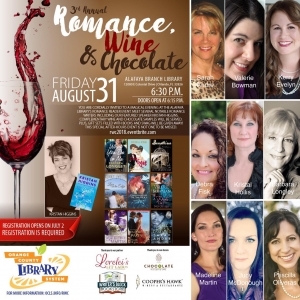 I’m also the Conference Coordinator for the Southwest FL Romance Writers event Hearts in the Sand, which is open to the public. If you have even the slightest interest in writing as a hobby or towards publication, this is the conference for you! Feb 1st, 6:45p: Belle Lago Book Club, discussing Tall, Dark and Damaged. Feb 14th, noon: Bonita Bay Women’s Alliance Luncheon Speaker. 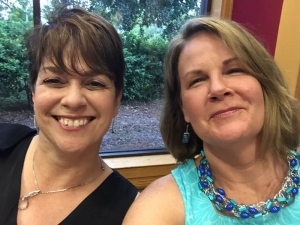 Feb 19th, 1p: Bonita Springs Newcomer’s Club Book Club hostess/leader discussing Now that You Mention It by Kristan Higgins, (my favorite author) who will Skype with the members! Feb 23rd-24th Hearts in the Sand Conference at the Embassy Suites Hotel in Estero. March 21st, noon: Venetian Village Luncheon: Featured Speaker for the local MI women’s club. If you are interested in having me speak to your club, please feel free to contact me, I love talking about writing! A New Year’s Wish for You. May you have Ease of Spirit and Good Health. And may you be Free. Meet Me this Saturday, Dec 2nd! 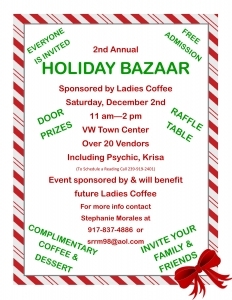 I’m booksigning at Village Walk’s annual Holiday Bazaar this Saturday, Dec 2nd. If you’re in the Southwest FL area don’t miss this fun and festive event. Just leave me your name and I’ll call it into the gatehouse. I’d love to see you! Need a Holiday Gift Idea? I’ve Got a Novel One! 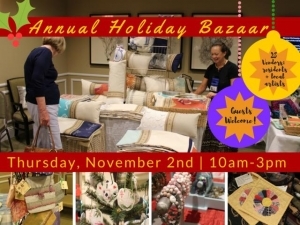 If you’re in Southwest Florida on Thursday, November 2nd, please join me at the Bonita Bay Holiday Bazaar, 10a -3p. 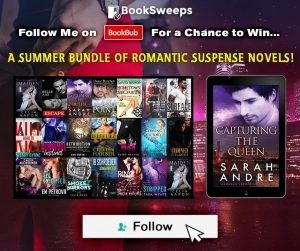 I’m selling my romantic suspense novels, giving away a $25 iTunes raffle prize for any newsletter signups (including signing up on this site) and handing out yummy Lindt chocolates to all! Get your holiday shopping done for the romance reader in your life. 3451 Bonita Bay Blvd, Bonita Springs, FL 34134.